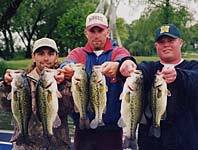 D & S Bait has been in business for over 25 years in the same location. 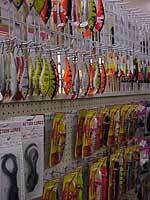 We carry a full line of bait & tackle. We are open year round, seven days a week from sun up to sun down. 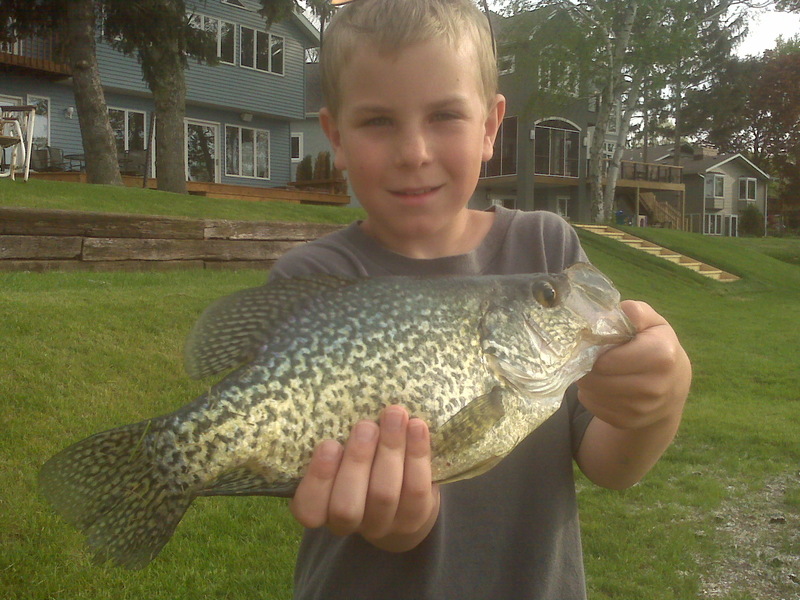 We carry all fishing & hunting licenses and boat launch permits for Dane County. 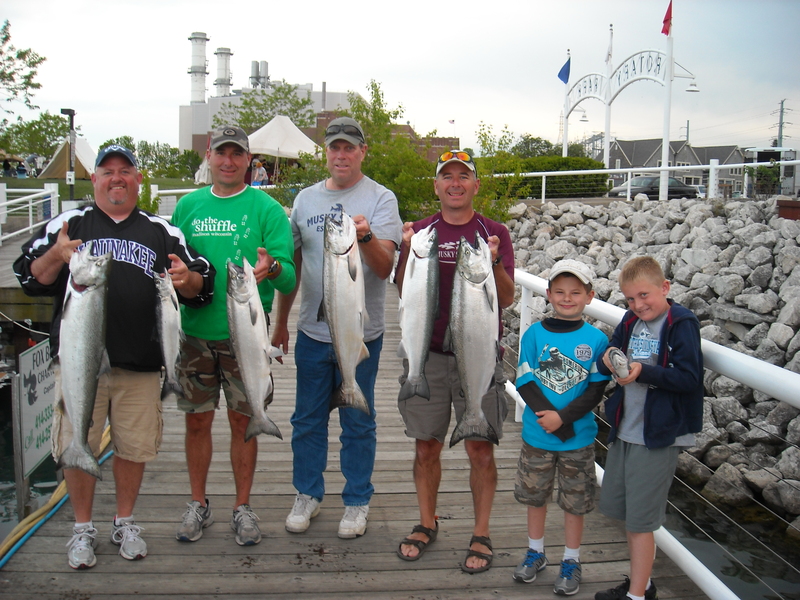 Guide service is available from panfishing to Musky fishing. All equipment & bait is supplied by the guide. Just bring proper clothing, food & beverage. Call for more information at (608) 241-4225. Free Fishing Seminars are a highlight on Thursday nights in the store for both the novice and pro fisherpersons. Seminars start at 7:00 pm & run from March through May and December. 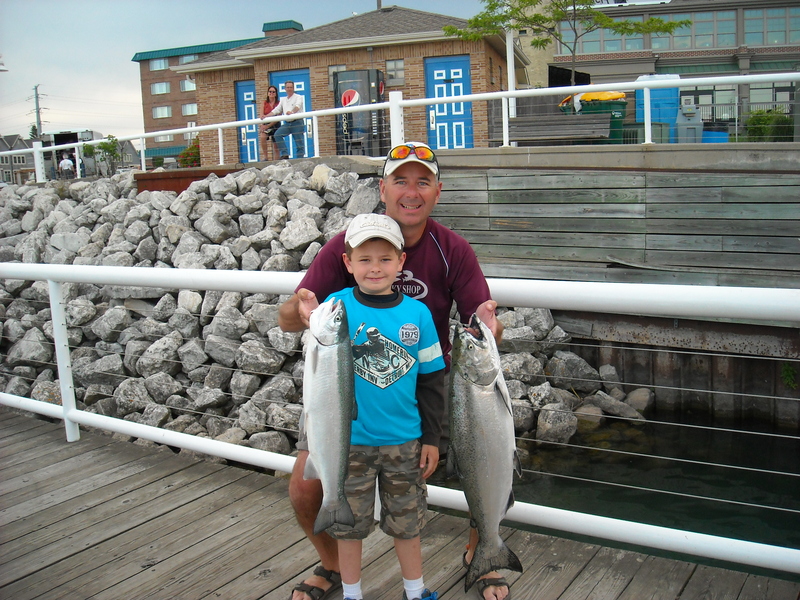 Speakers are knowledgeable local fishermen willing to share their fishing tactics and ideas on the local & surrounding lakes & waters. 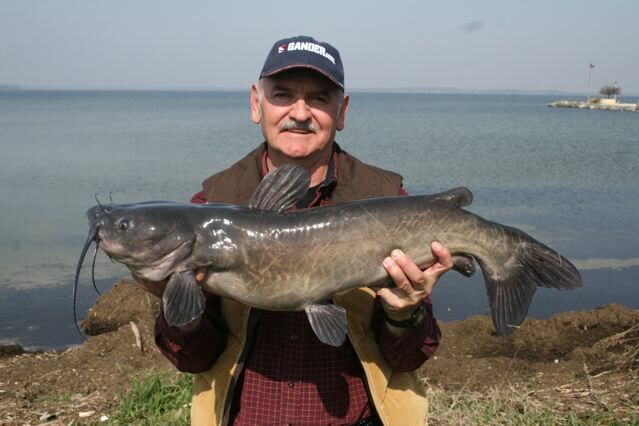 So stop by and tell us your fishing tales! 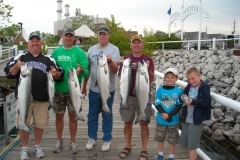 If you want an up-to-date fishing report on our local & surrounding waters, give us a call on our Fishing Hot Line at (608) 244-3474 or BIG-FISH, or you can check our online fishing reports on our Facebook page. 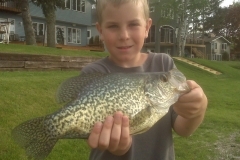 We offer many fishing reports to local & regional papers and radio stations. 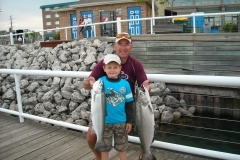 Bulk bait is also available for all of your vacation needs, including Canada!